Jason Zurba, RRT at the Royal Columbian Hospital, New Westminster, BC, was elected to the position of Director (Critical Care Perspective). 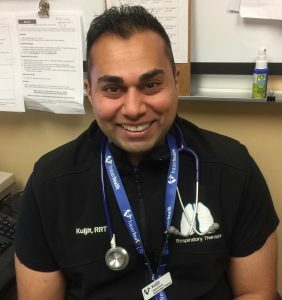 Kuljit Minhas, RRT at the Royal Columbian Hospital, New Westminster, BC, was elected to the position of Director (Leadership Perspective). 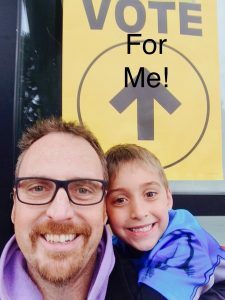 The final step in the process will be ratification by the membership during the next Annual General Meeting that will be held in Niagara Falls on Saturday May 11, 2018. The CSRT Board of Directors is grateful to all candidates for their participation and is grateful for the passion and dedication to their profession.